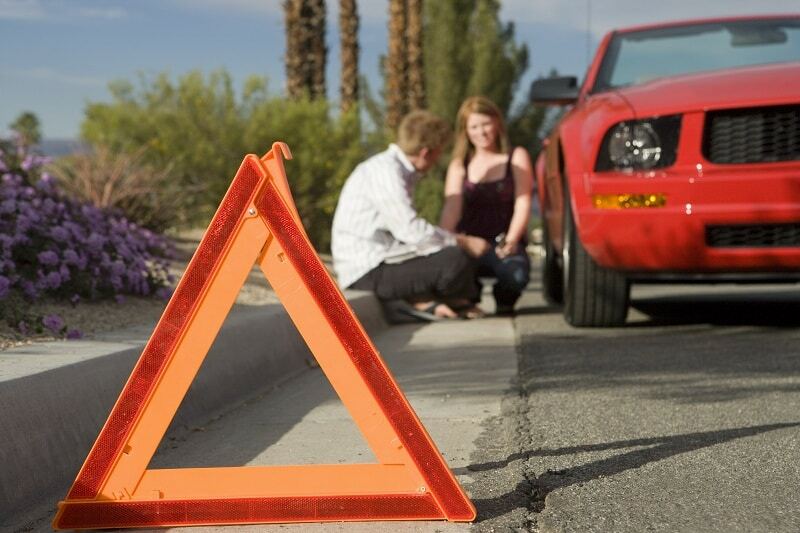 Whether you have a new car or have access to roadside assistance, it’s still a good idea to be prepared for anything. If you’re always on the road, you should have your car in order. That includes having essential items that can help you out in case of an emergency. Some people may not put much thought into keeping an emergency kit or some handy tools until it’s too late. That’s the only time they wish they didn’t leave home without them. Instead of becoming complacent, you should anticipate various scenarios and prepare for them. 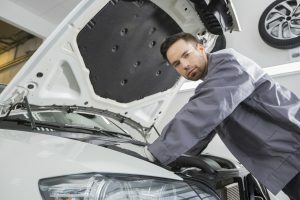 So, in case your car broke down, or you got stranded somewhere, check out this quick list of items you should keep in your vehicle. 1. Tools for changing tyres. Keep a spare tyre that’s in good condition, a tyre jack, a lug wrench, and a tire iron. You never know when you’ll blow out a tyre. It’s also good to have a tyre inflator and a sealant, which can plug a leak and be enough to help you reach the nearest auto shop. 2. Jumper cables. You never know when your car battery can suddenly die out on you. 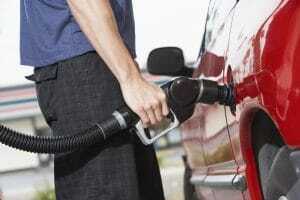 You can also be a good Samaritan and help your fellow motorist out to jumpstart their own vehicle. 3. Owner’s manual. Keep this inside your glove compartment. You may not know everything there is to know about your vehicle, but your owner’s manual may have the answers you need. 4. Duct tape. This is a versatile item that you can you use in so many ways, especially when you need to make a temporary fix. So, don’t leave home without it. 5. An empty gas can. In case you run out of gas, you can walk to the nearest gas station or hitch a ride if you want. Just fill it up and take it back to our car. In case, you don’t have a lot of room, you can buy one at the gas station. 6. Flashlight and fresh batteries. It’s easier to have a source of light available in case you need to change a tyre at night or to find something like your wedding ring under the seats. You can also bring a rechargeable lamp as an alternative. 7. Reflective warning triangles. Have at least three. Put them at least ten feet directly behind your vehicle to warn approaching cars. 8. Spare phone charger. You may have a very busy day and forget to top up your mobile. No matter how great your smartphone is, it’s no use to anyone if it’s dead. So, have an extra phone charger handy. 9. First-aid kit. If you have some cuts or scrapes, you can easily clean your wounds with some antiseptic to avoid infection. You can also keep your wound covered with a bandage. Have all of those tucked away in a mini-first aid kit. 10. Snow shovel. You may not need to keep this all-year round. But during the winter months, you may need to dig your car out of a snowed-in parking spot. This is not a complete list but consider keeping any of these items according to your needs. It may seem like you need to have a lot of stuff in your car. But it’s better to have these essentials ready than not have them when you’re in a spot of bother.